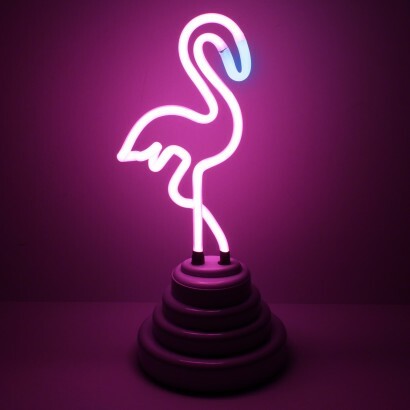 Unapologetically kitsch, this neon flamingo light shines with all the fun and feel good vibes of a tropical cocktail bar! 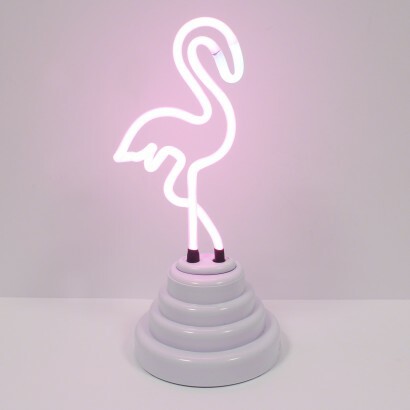 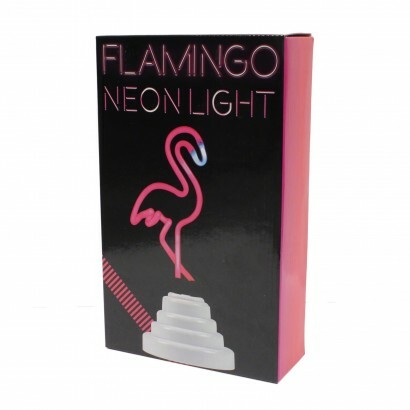 Just the right size to brighten up your desktop or darkened space in your room, this retro styled neon lamp emits a luminous pink glow that's guaranteed to put a smile on your face. 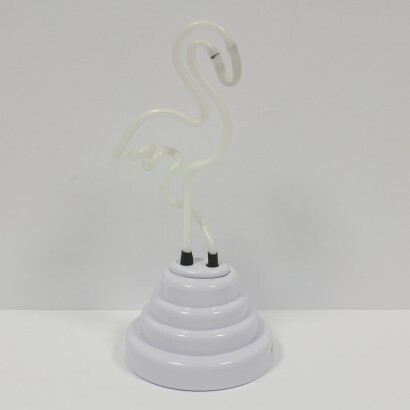 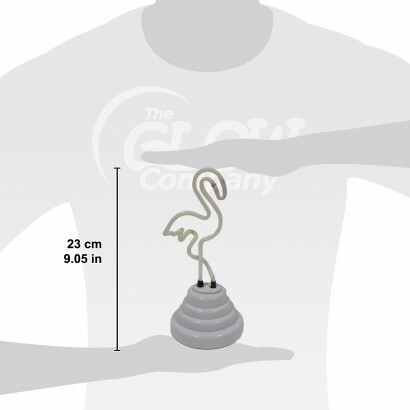 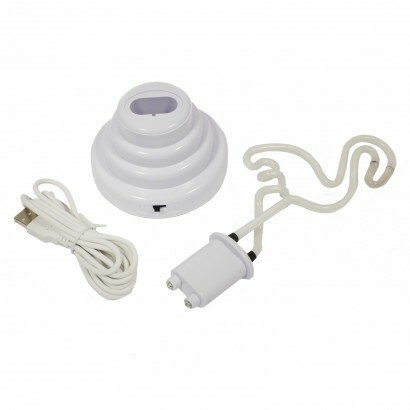 Battery operated, there's no wires so that it can be placed anywhere for instant luau chic and a delightfully retro feel.